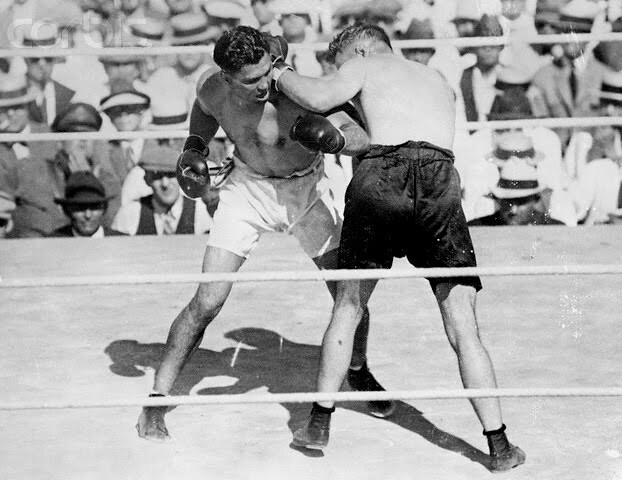 On this day in 1923, boxer Jack Dempsey defeats Tommy Gibbons in 15 rounds claiming the heavyweight boxing title. 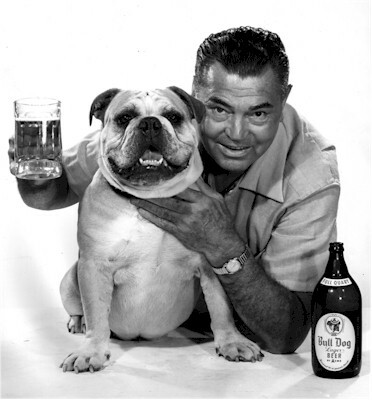 It was no secret that Jack loved beer. 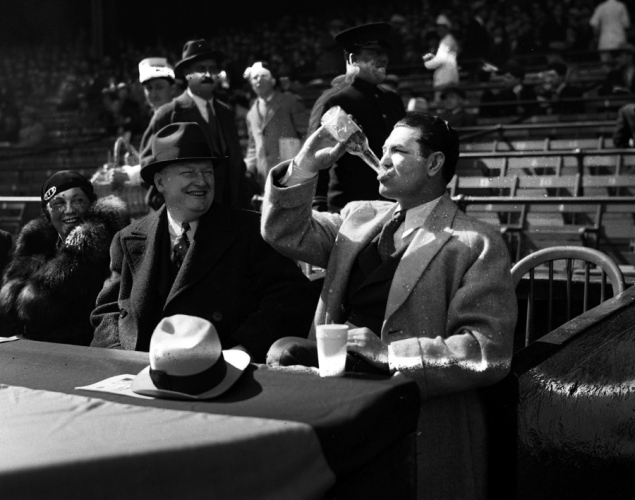 He shamelessly chugged beer at Yankee Stadium in the 1930’s and wooed the male democratic for San Francisco’s Acme Brewing Company in 1951.